Taroff, Scott A. and Laurene Ratcliffe. "Pair Formation and Copulation Behavior in Least Flycatcher Clusters." Condor 104 (2000): 832. 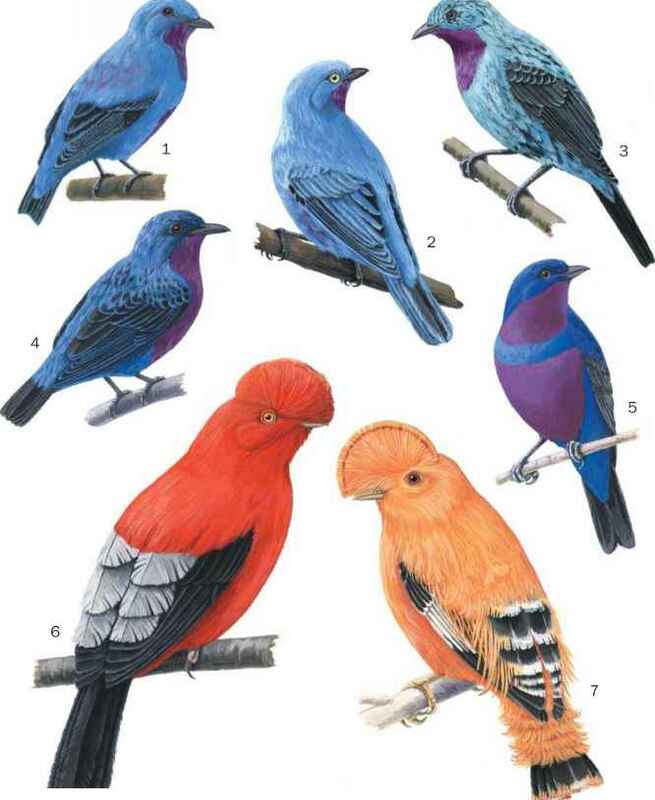 Mangoverde World Bird Guide. "Tyrant Flycatchers." Tyrant Flycatchers. <http://www.montereybay.com/creagrus/ flycatchers.html>. (11 December 2001).